Our office is fully HIPAA compliant and sensitive to the release of medical information. We do not release our original medical records, but should you require a copy of your medical chart, we will need a signed release of medical information to process your request. There is a $10.00 fee for copies of each physician’s medical chart. Our X-rays and MRIs are in digital format and will be provided on a CD. These requests are handled by our X-ray Department. There is a $10.00 fee per CD. 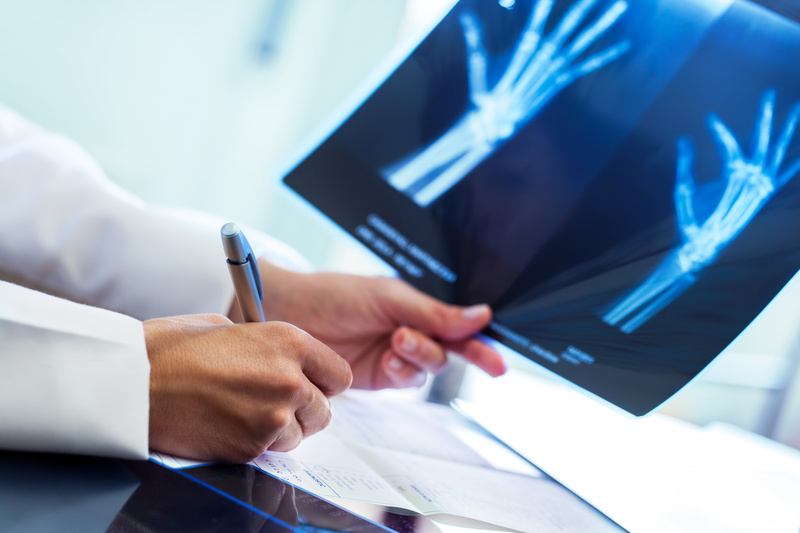 We do require a signed release of medical information form, following the same requirements as with Medical Records. Please allow for processing time when making your request. Copies will be sent to the location you provide. There are charges for copies and processing. We are contracted with Doctor’s Record Service for document copy, and you may receive a bill for their copy services. Download Release of Records form.